See the “TV Cars” Bill Culverhouse created and other exhibits at the SplatSpace booth. 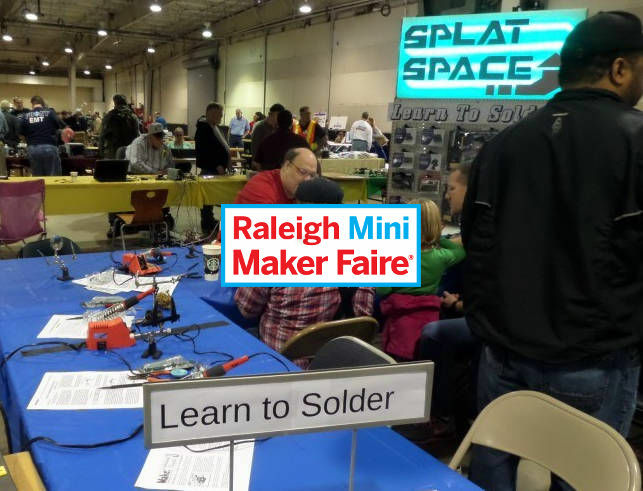 Take advantage of the Learn To Solder workshop and share in the fun at the faire on Wake Tech’s main campus this Saturday. 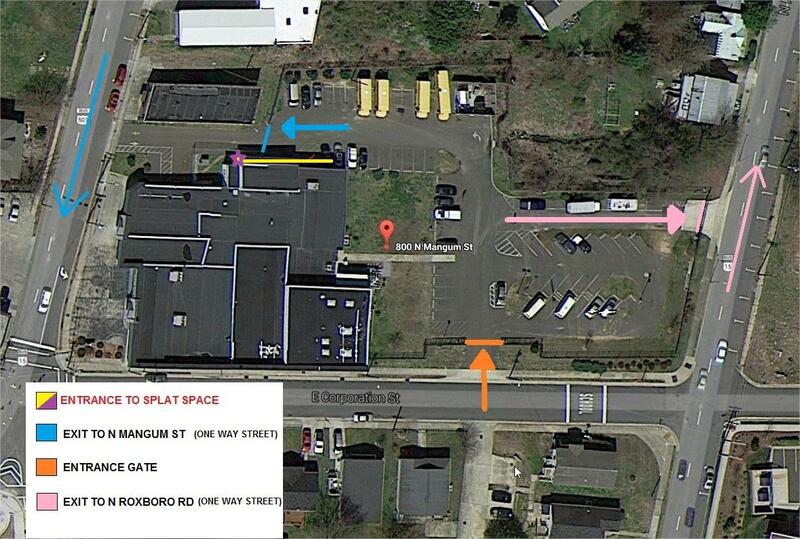 This entry was posted in Announcements, Events, Makers, Projects and tagged Raleigh Mini Maker Faire.